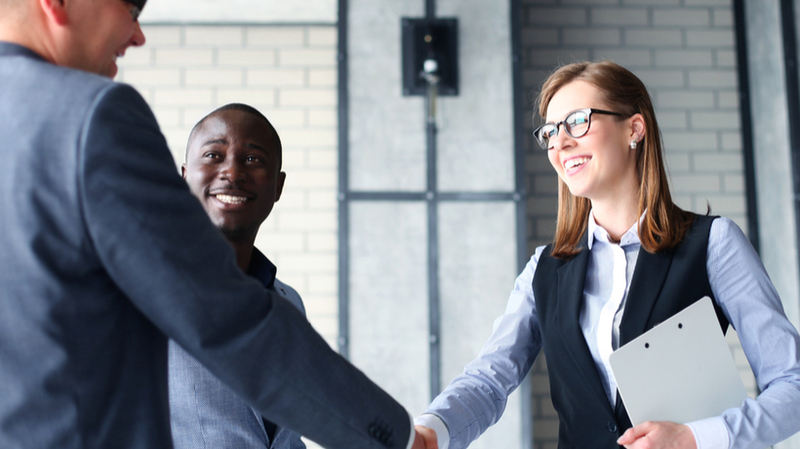 Learn why the SaaS model has made customer success today’s critical training objective. 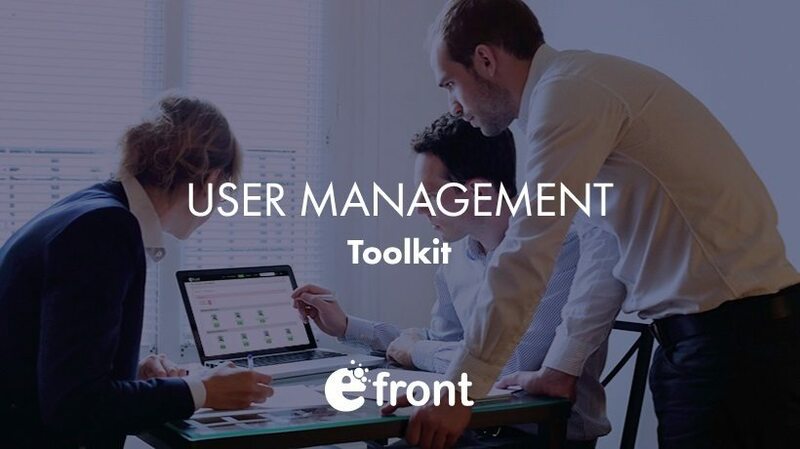 We've said it once, we'll say it again: User management is as important a feature for a Talent Development platform as any other you can fit on a feature matrix. That's why we've dedicated an entire 3 piece series to how eFrontPro can help you wrangle your trainees with ease. 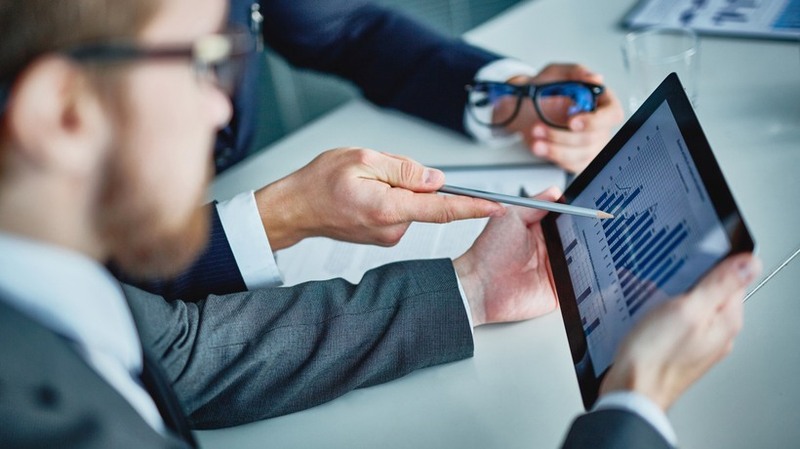 If your training company has made the move to using a training management platform, it's important to make sure your staff are using it effectively in their day-to-day work. Read our 5 tips to measuring whether that is happening below. Looking for a Learning Management System? This article suggests a Learning Management System needs analysis checklist to be completed before approaching vendors. If you write a thorough shopping list before looking at any platforms, you won’t be influenced as much by features that seem attractive but that you might not actually need. 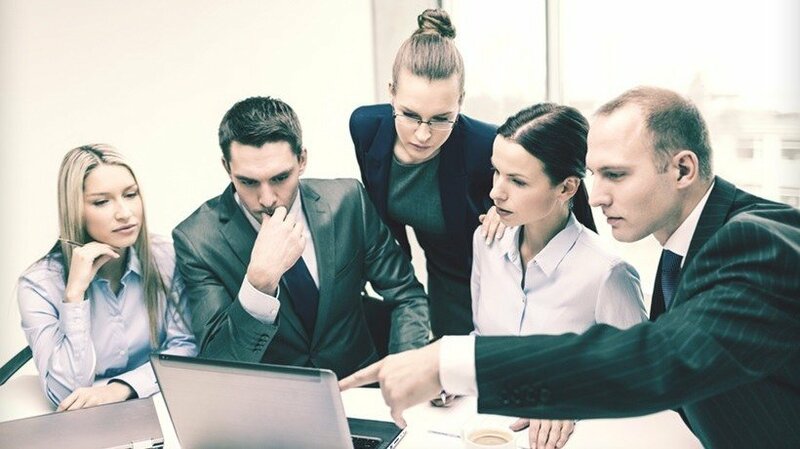 Do you know which features to look for in your next extended enterprise Learning Management System? In this article, I'll share the 9 criteria for choosing the best extended enterprise LMS for your external partners. 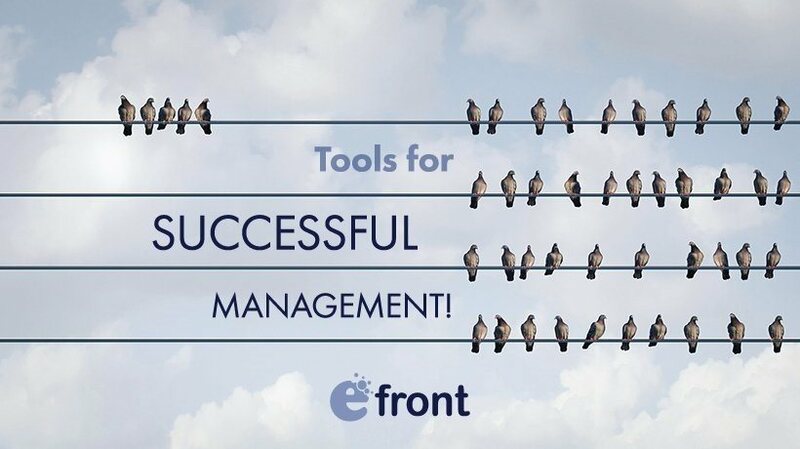 To be a great manager you need to be organized: That's where eFrontPro's user management tools come into play. They offer many flexible options for getting your learning crew just right and ready for training! Discover more of the innovative tools you will be using. 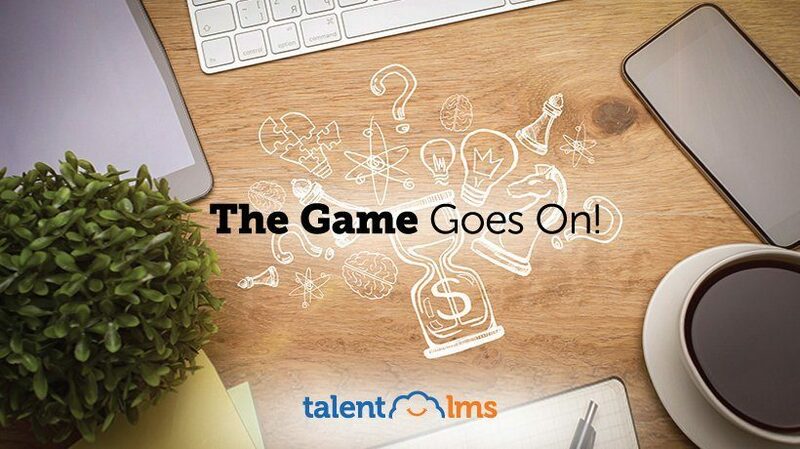 Are you on the look out for a training management platform? We have the 7 essential features we think you need to look for to find the perfect platform for your training business. 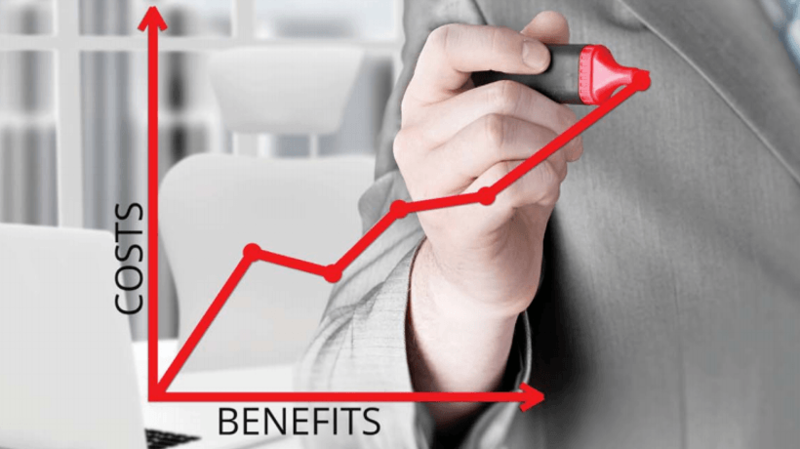 Are you looking for ways to boost your bottom line? Do you already have online training resources on hand that can generate profit? In this article, I'll share 5 tips to turn your online training courses into a revenue stream with the help of Extended Enterprise Distribution Technology and Services. Managing a large number of users can feel a bit like herding cats: Unruly and futile. 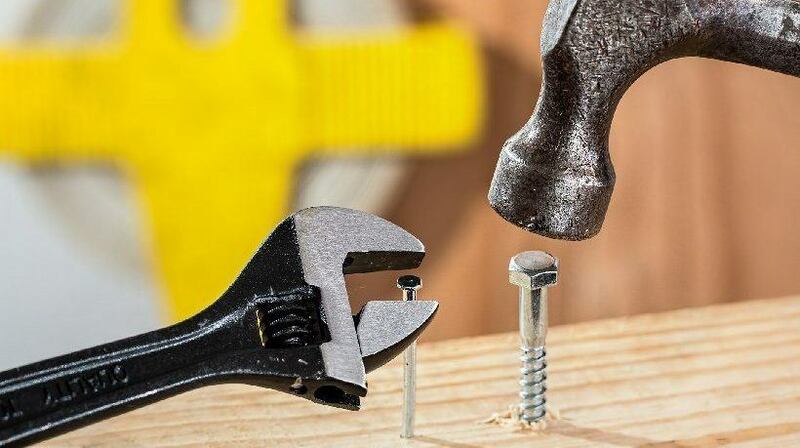 Thankfully, all it takes for this aspect of your training to get with the program is the right tools. 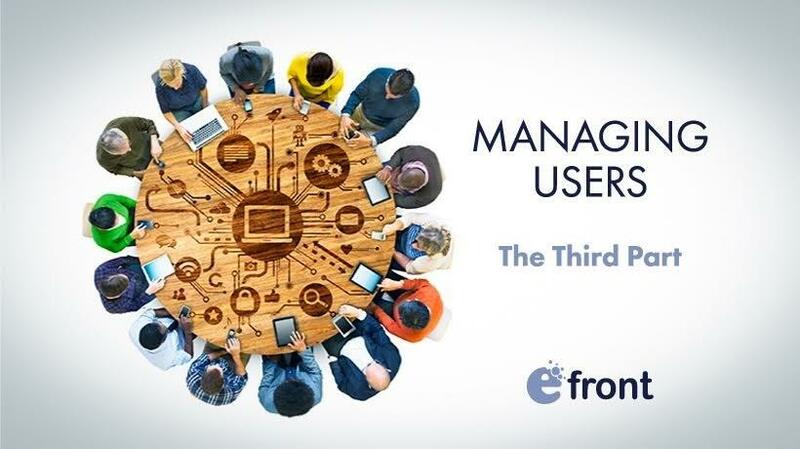 Which is why eFrontPro has user management tools aplenty. 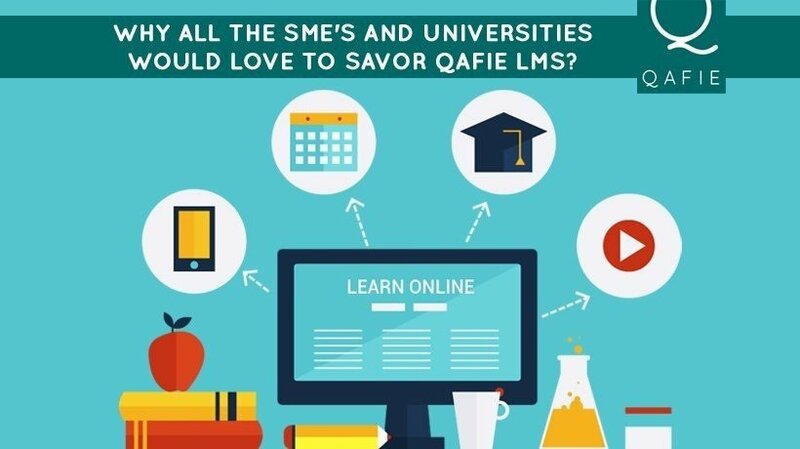 Qafie LMS – a modestly designed Learning Management System has oodles of accessories enhancing its usability. Highly scalable, multilingual, effective pricing, commendable user performance, and many more to its bucket list; making it one of the most sought after LMS tools for Subject Matters Experts (SMEs) and Universities. 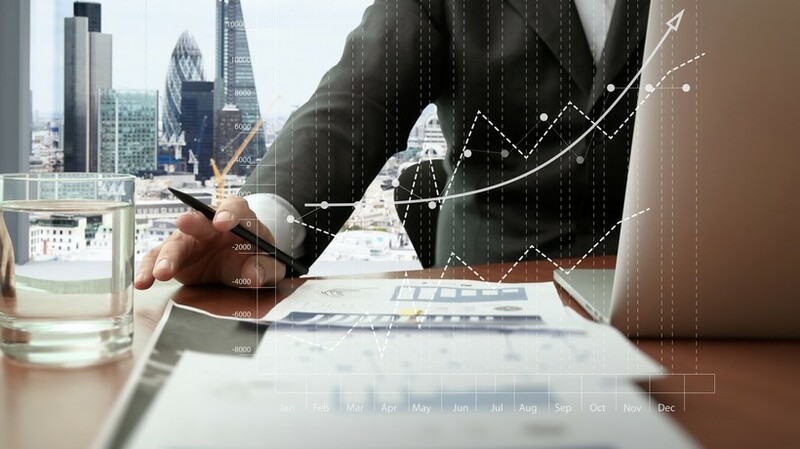 Learn how to build a nuanced, well executed business case for a modern Learning Management System (LMS) with the measurable ROI that positions learning as a driver of your organization’s strategic goals. 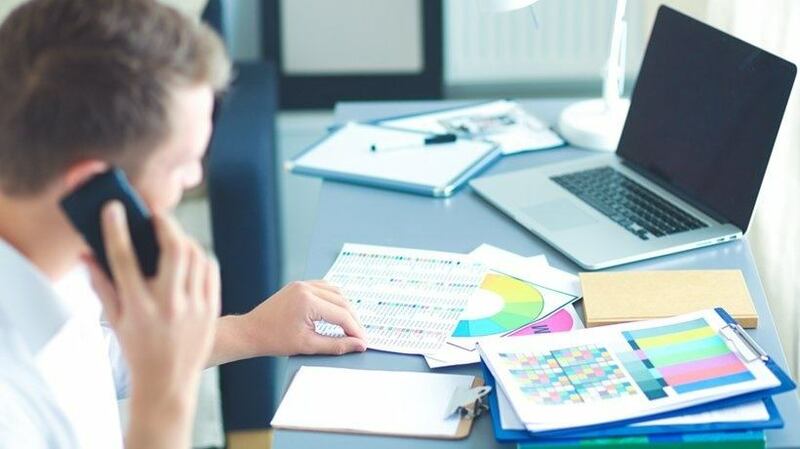 Talking about gamification as a concept and how beneficial it can be for your eLearning programs is all fine and dandy, but there is also the issue of implementing and configuring it to work for your specific use case and organization. Well, what do you know, we have a guide for that.